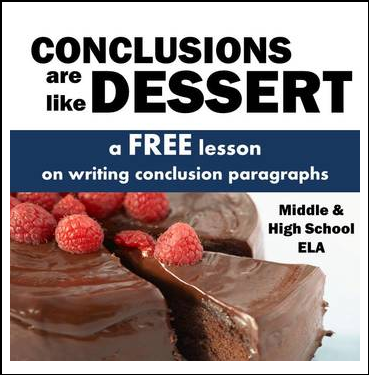 NOTE: This product is INCLUDED in my Five Paragraph Essay BUNDLE and is also featured in my Essay Mega Bundle! 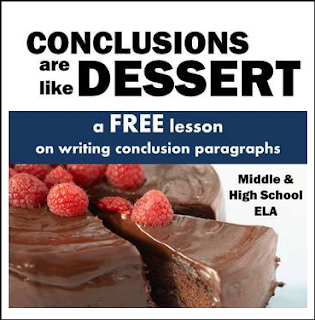 Check them out to save big (and get an EDITABLE version of this document)! Check out the other lessons in the series! • original Volume I Bundle of CCSS "Short Research Projects"